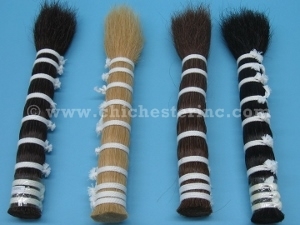 The horse hair bundles are available in a variety of sizes. 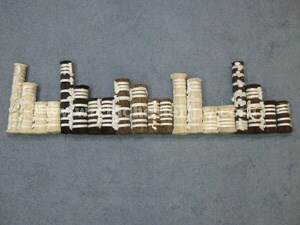 The tail hair is prepared two ways in China: "double drawn" which is trimmed at both ends and "single drawn" which is trimmed at one end only. 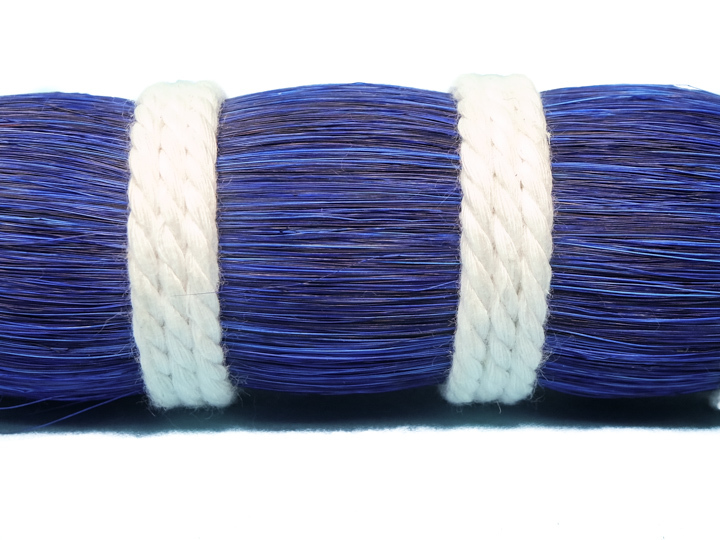 At this time, we only offer single drawn horse hair in 13" to 15" long bundles in various colors. 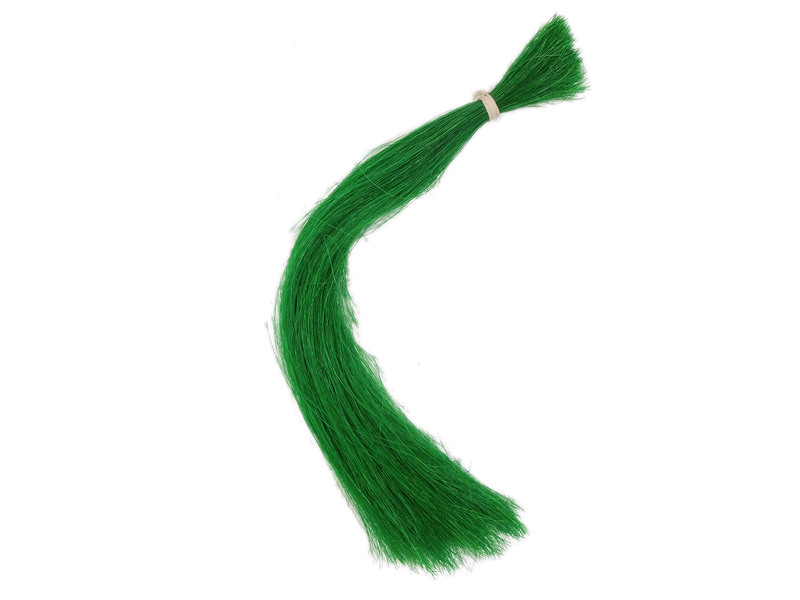 Horse tail hair can be used for bow hair, brush fiber, rocking horses, tail extension, wigs, horse hair weave, and jewellery. 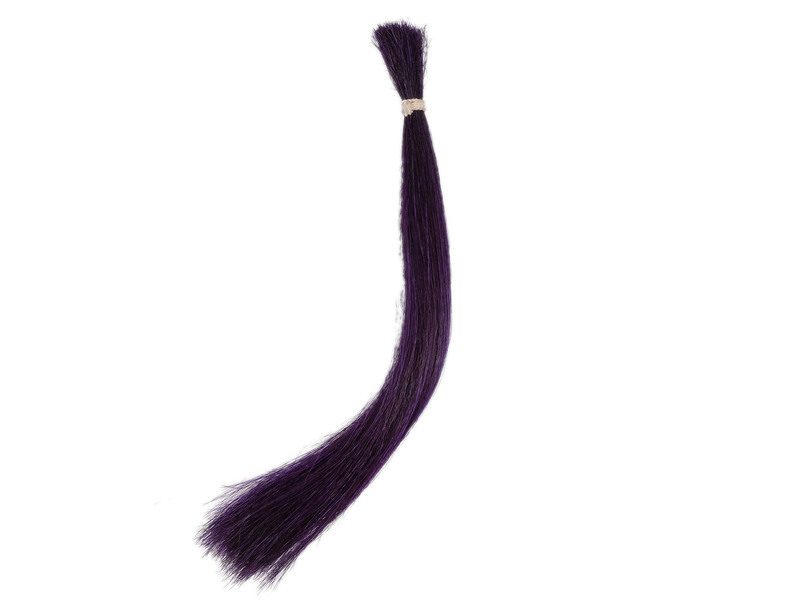 Horse tail hair is harder or coarser than the mane hair. A NOTE ON COLORS: Please note that the black horse hair could be jet black or have a hint of brown in them. 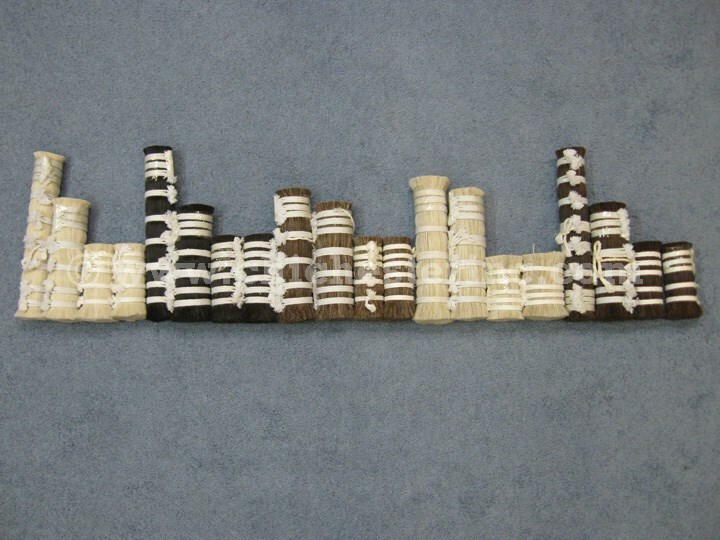 The brown and dark red are sometimes hard to tell apart because some brown bundles may be darker and reddish and some dark red bundles may be browner. 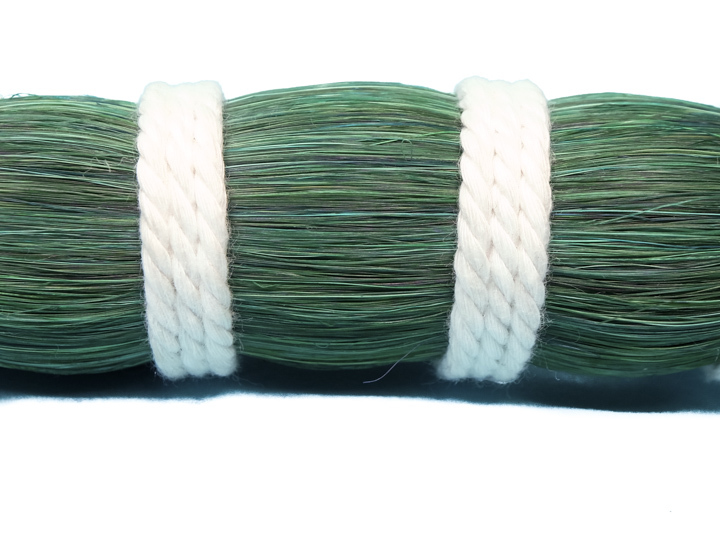 A NOTE ON BUNDLES: The horse hair is sold by the bundle. 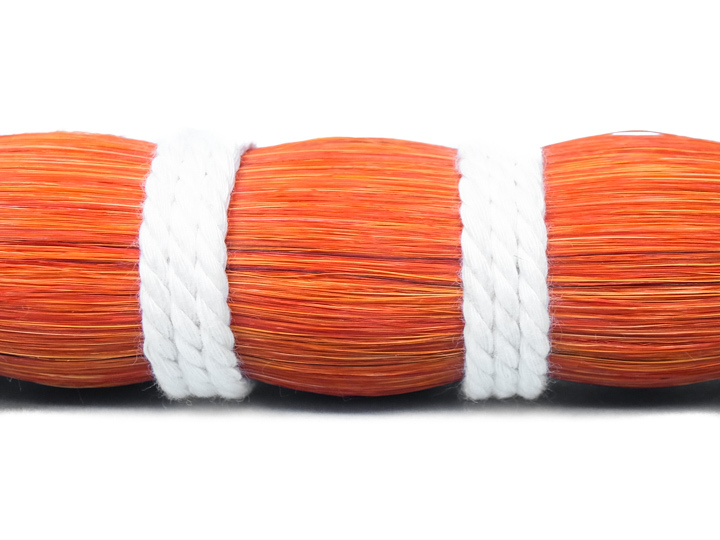 At this time, the 4" to 5" come in bundles of approximately 1/2 pound. The rest of the sizes come in bundles of approximately one pound. Unfortunately, we cannot divide a bundle to sell only a part of it. Horses are not an endangered species. The horses were not killed just for their hair. 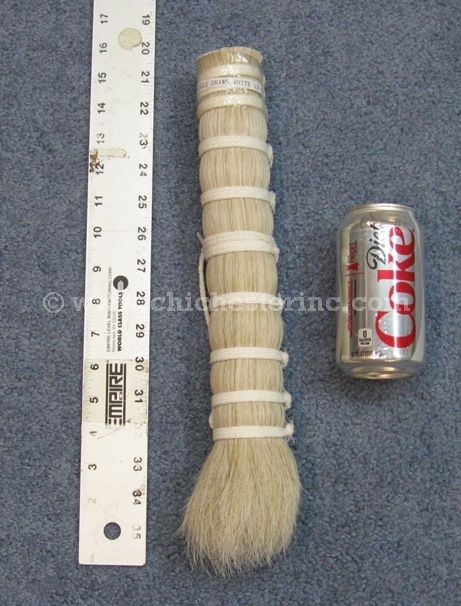 The horse tail hair has been scoured, washed, and sterilized. After the horse hair is cut, they were washed with soap and water containing 2.5% sodium carbonate in a washing machine for 3 hours. They were left in a 5% solution of warm sodium carbonate for half an hour and then washed again for another hour. The tails were then boiled in water at 100ºC for over 2 hours. They were dried and combed before being bundled together. 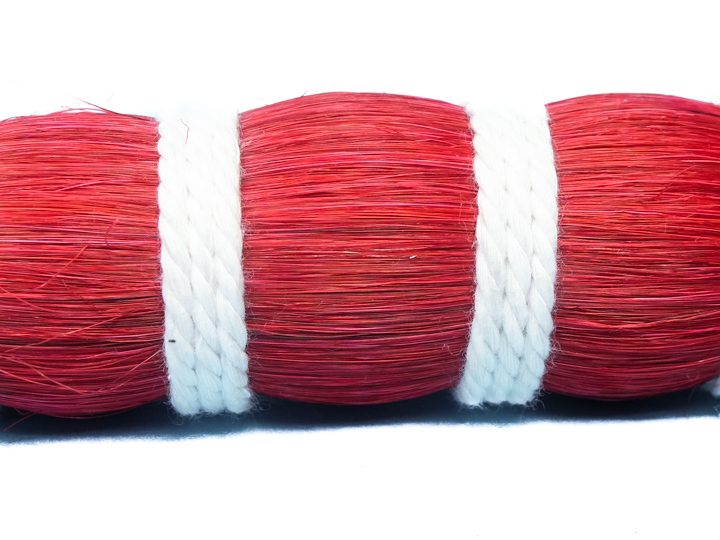 Disclaimer: We do not have the expertise, or experience, in dyeing horse hair ourselves. The information provided below is very general as we are not the final authority on dyeing horse hair by any means. 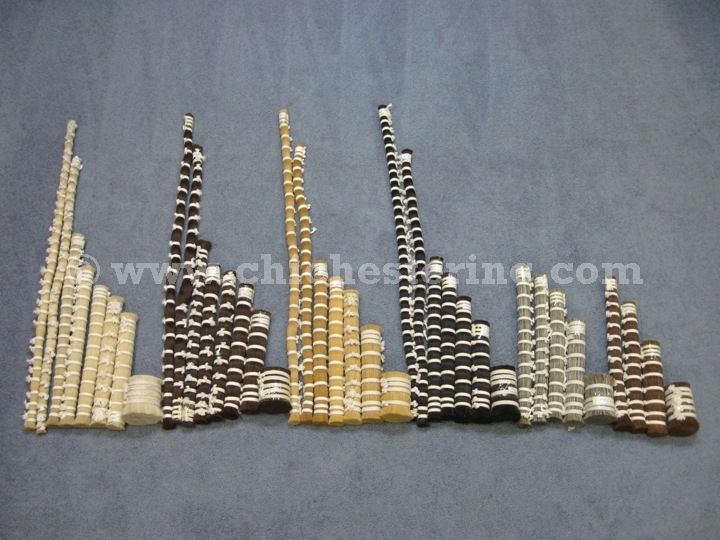 Horse hair comes in natural colors, ranging from white to various shades of brown, black, blonde, and even mixed. 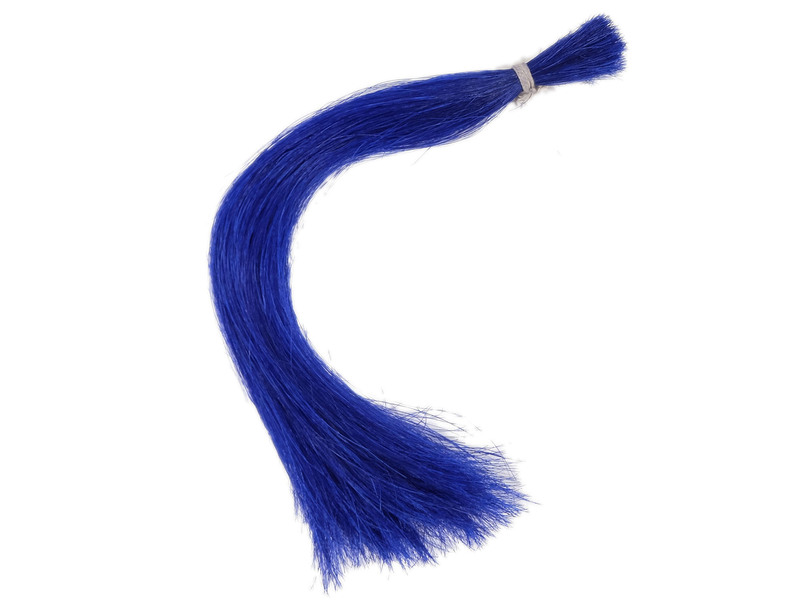 However, if you are interested in a different color for your project, it is possible to dye the horse hair using three options: fabric dyes, natural dyes, or hair salon dyes. Fabric dyes, such as RIT dye, are available in dry powder or liquid form, and can be found in most art stores. Dry dyes are preferrable because they can be stored longer than liquid dyes, but both work equally well. 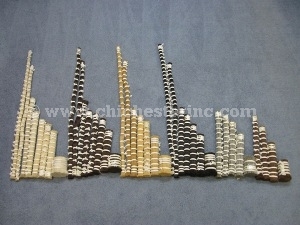 These are usually available in a wide range of colors. If you want softer, muted colors, you can use plant-based natural dyes. These are usually derived from berries, flowers, bark and roots. As some natural ingredients produce different results than others, you might want to experiment first to see which ones work best. Hair salon dyes are made for human hair and will react differently on horse hair. They can be used to lighten and darken colors. With so many products available, it is recommended to do some experimentation to see which products works best for you. 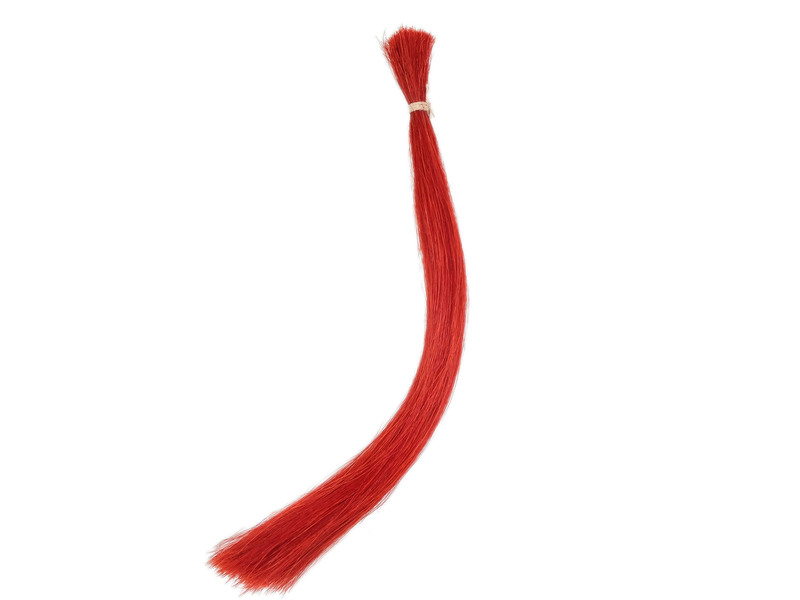 You can dye the hair in large bundles or in pulls, which are made by twisting several horse hair together. 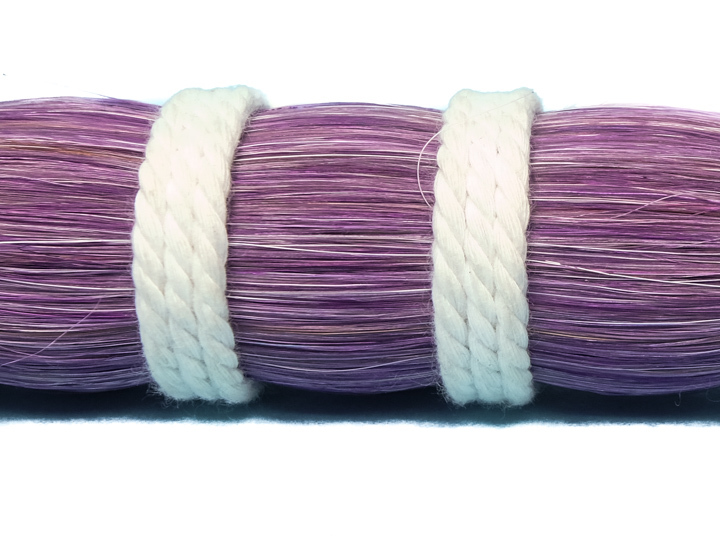 When using commercial chemical or natural dyes, leave the horse hair in the dye mixture until it is darker than the final color you want it to be. Once rinsed, the color should lighten to the color desired. 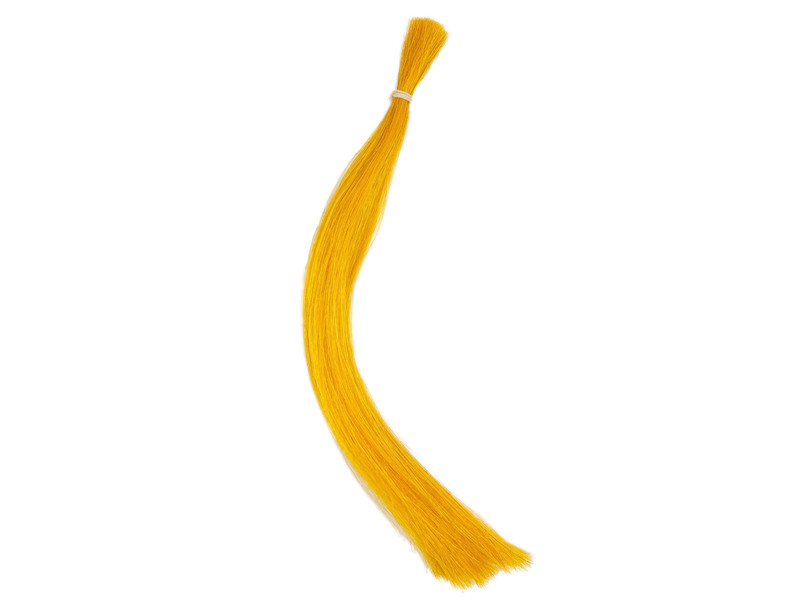 To achieve the best results in color, start with natural white horse hair. 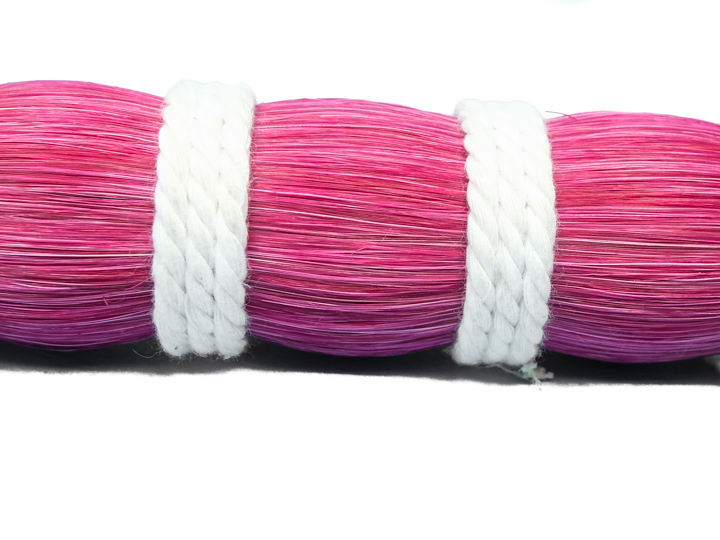 Please make sure that the pot, glass jars, or container you are using will only be used for dyeing, as these mixtures will stain and, in the case of natural dyes, are not for consumption. 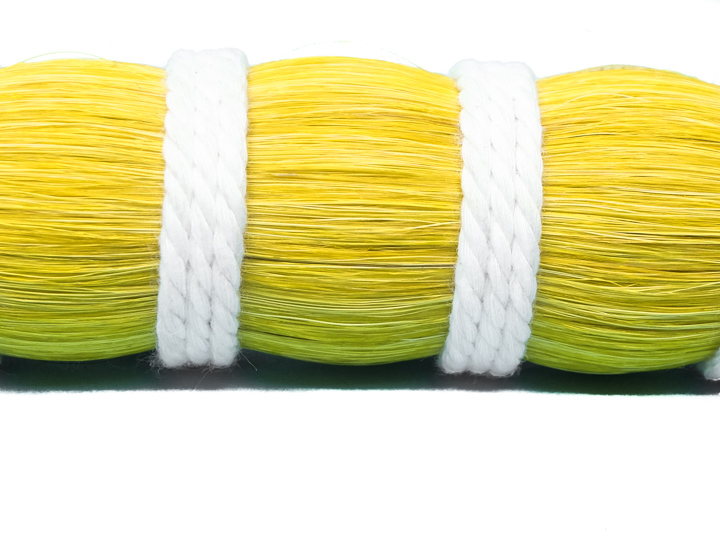 It is possible to reuse chemical dye mixtures if they are sealed properly, while natural dye mixtures can be refrigerated for 1 to 2 months before they need to be thrown out. Just reheat the natural dye to reuse.